Aperitivo in Turin is a lively, colourful and infinitely sociable way to spend a few hours relaxing before dinner or even for an alternative take on an evening meal with friends, colleagues or family. This local ritual has been an essential part of Turin life since the eighteenth century when Benedetto Carpano introduced Vermouth, a fortified wine flavoured with roots, barks, seeds, herbs and spices, to the bars and cafes of Turin. Order it neat or mixed in a Martini, Manhattan, or a Negroni cocktail. Punt e Mes, Carpano’s bitter alternative take on the traditional vermouth, that is dark brown in colour, is used in the Negroni version and really pack a punch. 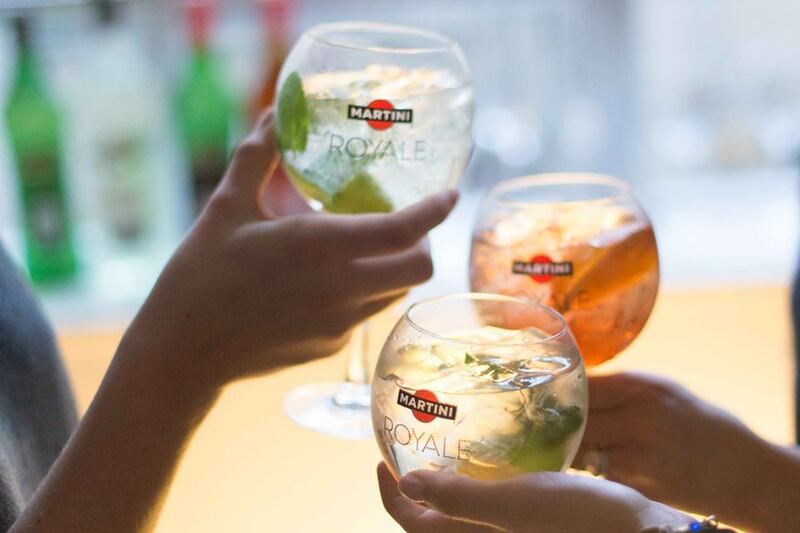 Martini & Rossi, the local producers of the iconic Martini brand, and the top selling international brand of vermouth, have been in Turin since 1863. Many of the bars and cafes serving aperitivo in Turin have their own aperitivo della casa, a house mix to accompany the nibbles. 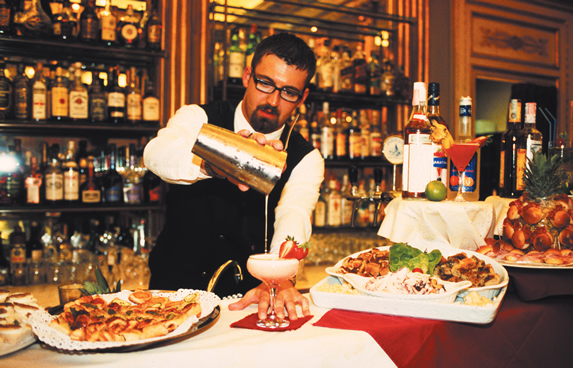 Other cocktail favourites include Aperol soda, a bright orange bitter mixed with Prosecco, Sanbitter, Campari, Cinzano, Martini, Mojito or simply a glass of Piedmontese white wine: Arneis, Erbaluce and Favorita, or local reds: Dolcetto, Barbera or Barbaresco. 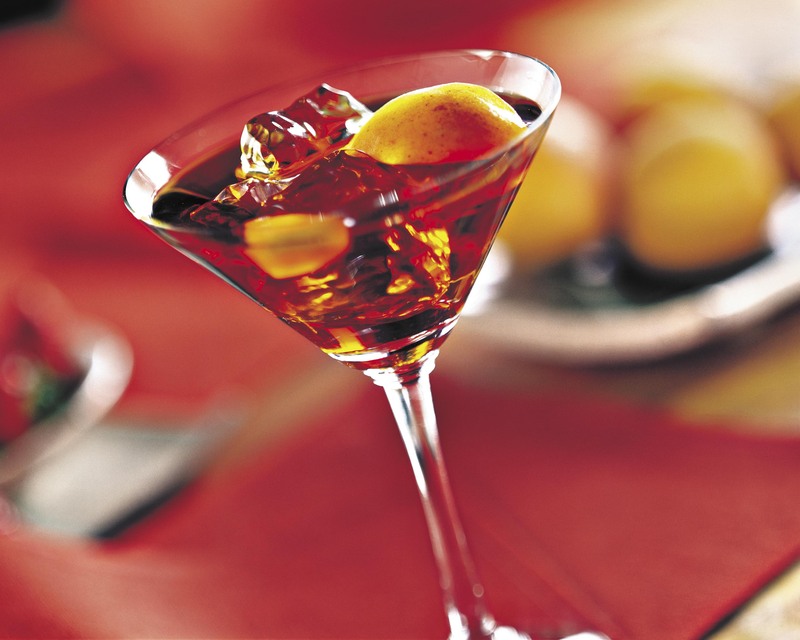 What’s the Difference Between Aperitivo and Apericena? Where to go for Aperitivo in Turin? Turin’s nightlife is lively and many good places for aperitivo and apericena are around Piazza Gran Madre di Dio, Piazza Vittorio Veneto, Il Centro, Cittadella, Quadrilatero and San Salvario. Expect to pay between 8-10 euros, which includes a drink and a plate. The buffets usually start at around 19.30pm and can go on until 21.00pm/22.00pm.